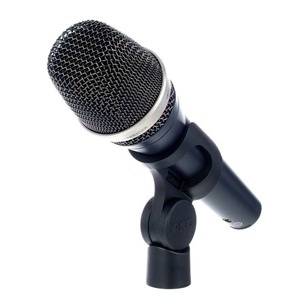 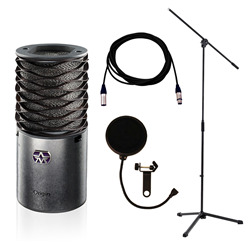 The AKG C7 reference handheld condenser microphone delivers premium studio-quality condenser sound and hassle-free operation on any stage. 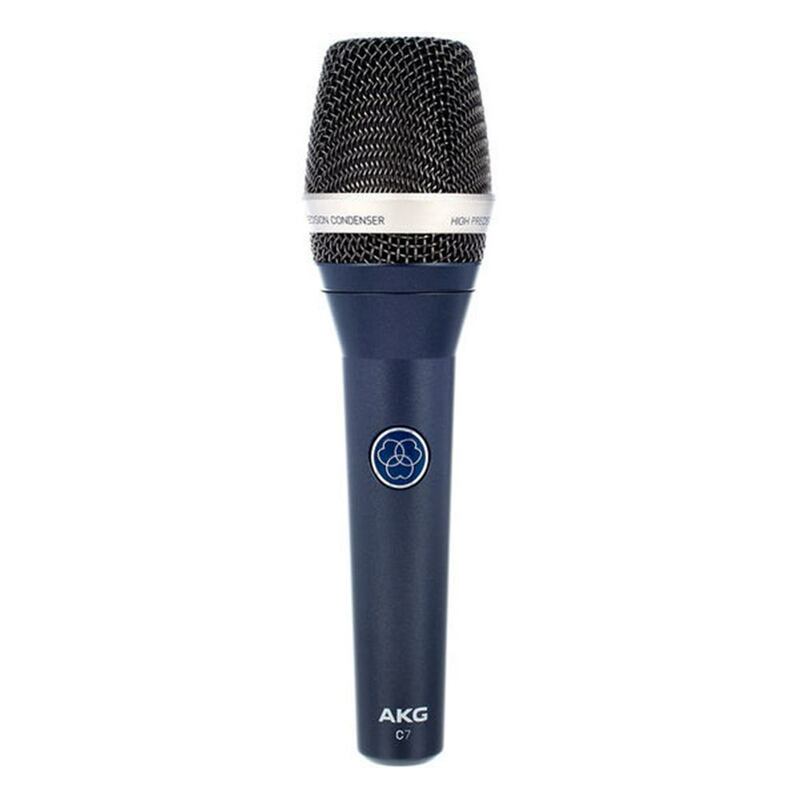 The AKG C7 reference handheld condenser microphone delivers premium studio-quality condenser sound and hassle-free operation on any stage. 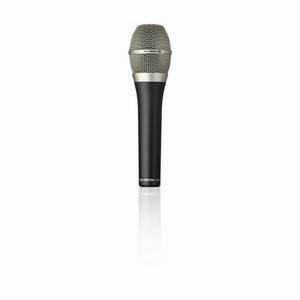 With pristine clarity and sparkling high end, the C7 allows lead and background vocals to shine through. 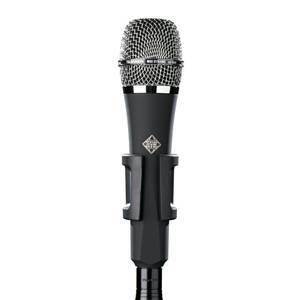 And thanks to specially engineered circuitry and custom-designed components, C7 prevents feedback, handling noise, and pop noise from interfering with your performance. 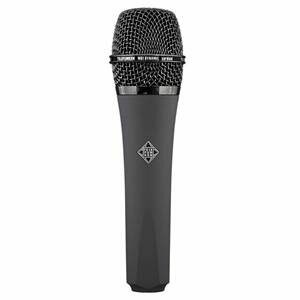 No matter where you’re performing, C7 delivers premium, worry-free vocal reproduction so you can focus on what really matters. 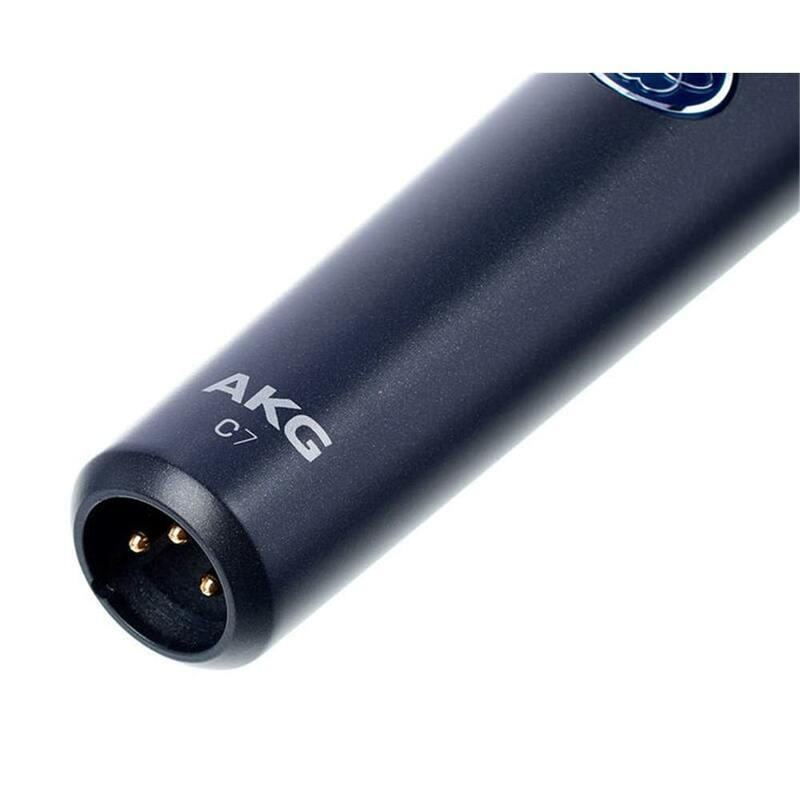 Music Tech magazine Choice Award 9/10 (MT April 2017).